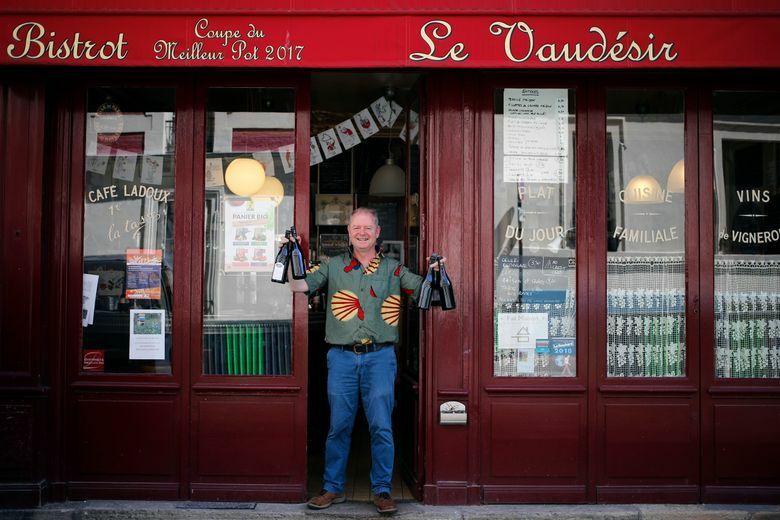 The bistros of Paris play a key role in bringing people of all origins, religions, social classes and ages together in a cheap, open place to drink a coffee or share a meal, owners say, and the establishments are threatened by rents and competition: Their number has dropped by half in the past 20 years. 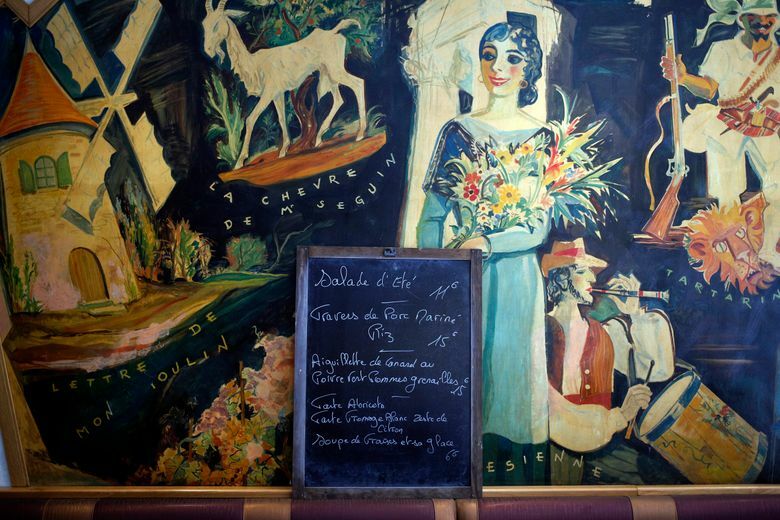 PARIS (AP) — Owners of the bistros and terrace cafes that are integral to the Paris way of life want the “je ne sais quoi” of their establishments to be recognized as both of global value and endangered. They have launched a campaign to be named by the United Nations’ cultural agency as an “Intangible Cultural Heritage in Need of Urgent Safeguarding.” UNESCO has given that status to traditions as varied as a Mongolian camel-coaxing ritual, Iranian sailboat building and the sung prayers of indigenous Peruvians. 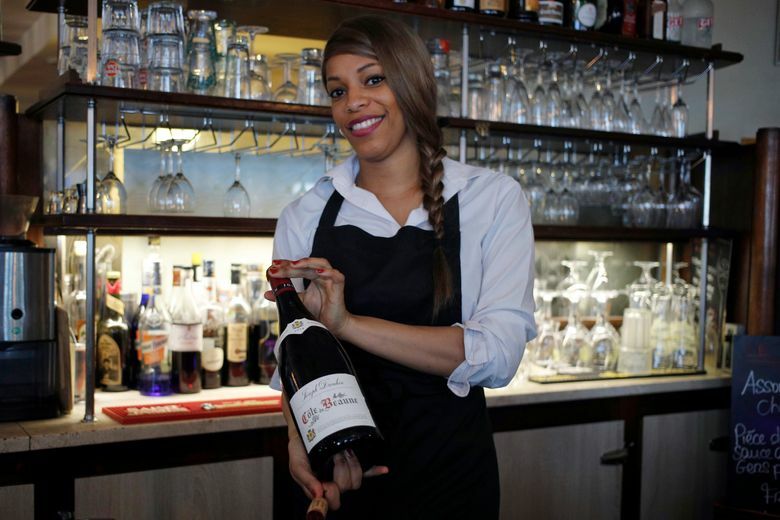 Members of a bistro owners association gathered Monday at Le Mesturet in central Paris. With its zinc counter, wooden tables and wine bottles for decoration, it is typical of the kind of establishment people were relaxing outside of when extremists shot at them on Nov. 13, 2015. 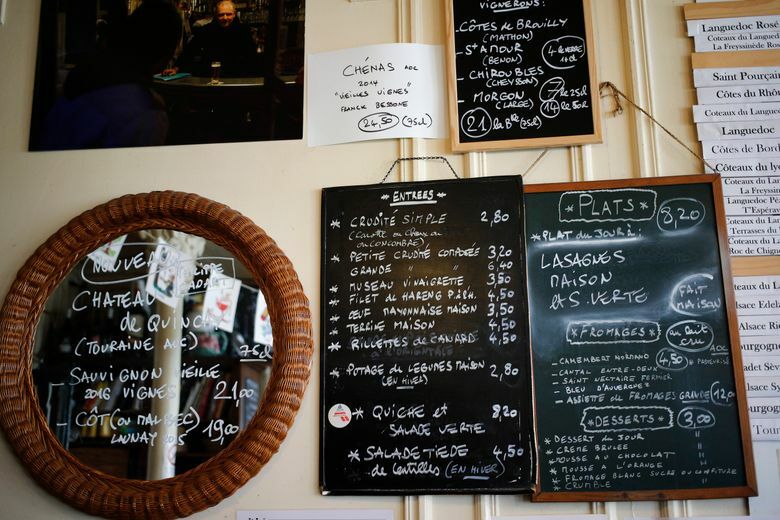 The chefs and business owners said the bistros of Paris play a key role in bringing people of all origins, religions, social classes and age together in a cheap and welcoming place to drink coffee or share a meal. But the traditional bistro also is threatened by increasing rents and competition, and their number has dropped by half in the past 20 years, the owners argued. 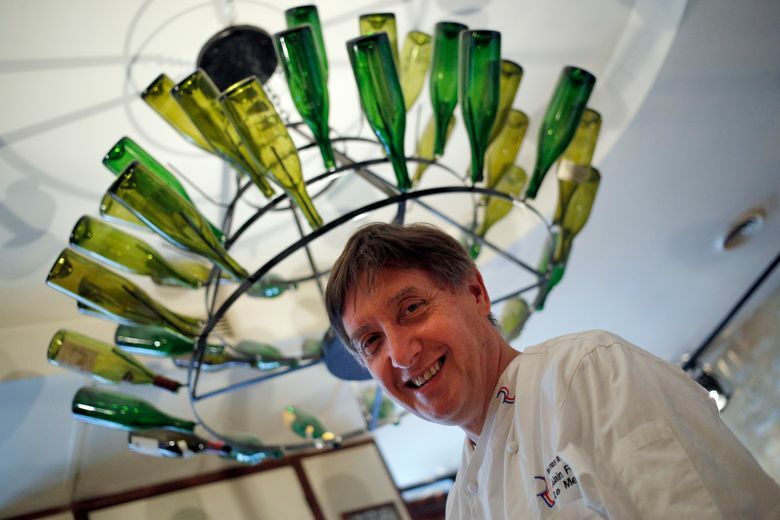 “Our most beautiful love and friendship stories were often born in bistros and on terraces,” Le Mesturet owner Alain Fontaine, the association’s president, said. The association hopes to see its candidacy examined by UNESCO next year. Paris Mayor Anne Hidalgo supports the initiative. Stephanie Mathey, 39, the owner of three bistros in Paris, said she enjoyed taking a coffee in such places even before they became her life work. Her husband grew up in the bar his parents owned. “Later, he went to the United States for a long time and when he came back, he said, ‘It’s really something that I missed – the bistros,'” Mathey said. The couple eventually decided to open their own. Fontaine gets emotional when discussing the November 2015 extremist attacks that targeted a concert hall and a soccer stadium as well as cafes, leaving 130 people dead. His ancestors moved from Brussels to Paris in 1784 and he represents the ninth generation living in the same neighborhood. “I can’t talk about the attacks,” he said, looking at a wooden table his great-grandfather built. “I was hurt because it targeted Parisian ‘art de vivre,'” the way of life. After the attacks, Parisians rallied to cafes and terraces in a show of defiance.